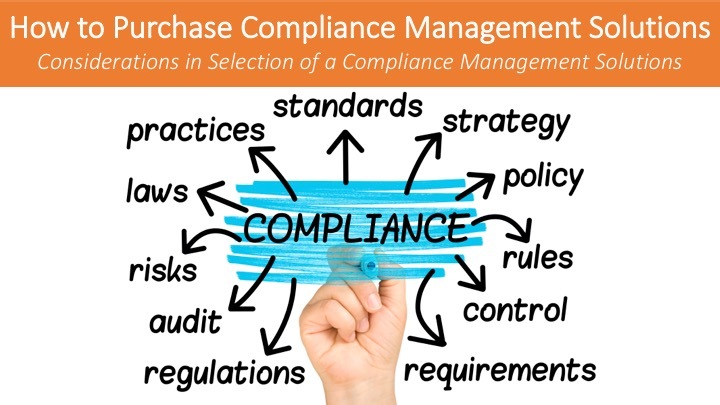 Organizations are under intensifying pressure to govern IT operations, manage IT risks, and meet IT compliance obligations. To address these challenges, solutions have evolved over the past decade with vary capabilities and scope. Some of these solutions offer IT GRC as a module in a broader Enterprise GRC platform, while others offer a solution solely focused on IT GRC. 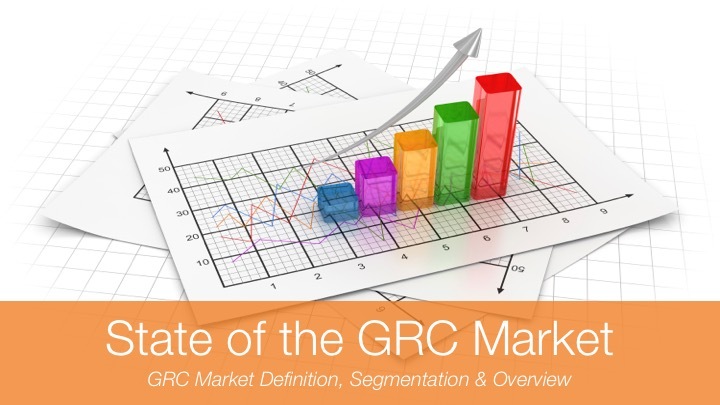 But what is IT GRC? How is it changing? What should organizations be aware of as they look for solutions today that will also be viable for tomorrow? 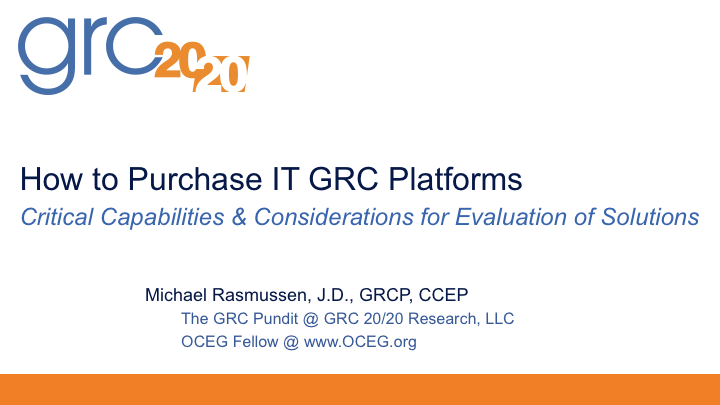 In this Research Briefing GRC 20/20 provides a framework for organizations evaluating or considering IT GRC platforms. Instructor Michael Rasmussen – The GRC Pundit @ GRC 20/20 Research, Michael Rasmussen is an internationally recognized pundit on governance, risk management, and compliance (GRC) – with specific expertise on the topics of GRC strategy, process, information, and technology architectures and solutions. With 23+ years of experience, Michael helps organizations improve GRC processes, design and implement GRC architectures, and select solutions that are effective, efficient, and agile. 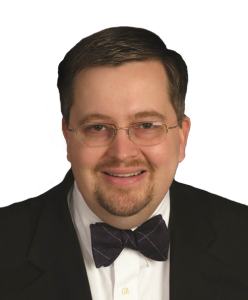 He is a sought-after keynote speaker, author, and advisor and is noted as the “Father of GRC” — being the first to define and model the GRC market in February 2002 while at Forrester Research, Inc.